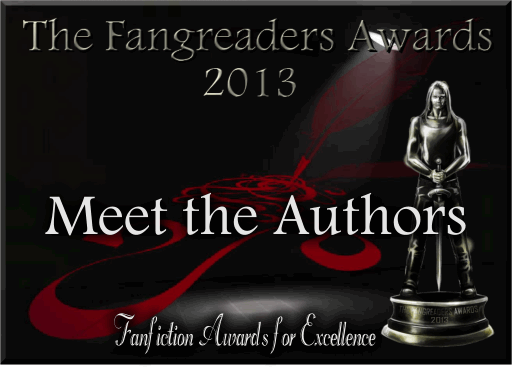 Welcome to the home of the Fangreaders Chatroom Community. We are a group of SVM/True Blood Fanfic Addicts that come together from around the world in a Chatzy Chatroom to share favourite stories, meet fanfic authors, and have a laugh. We are a very welcoming bunch and would love to have you join us. We have daily chats and have plenty in our community to share all your obsessions. Click HERE if you’d like to join. Share book reviews and ratings with The Fangreaders, and even join a book club on Goodreads. HAPPY BIRTHDAY TO OUR DEAR @CrisiTM!!! The cost for the Fangreaders Premium Chatzy Chatroom is $129 a year. Any donation would be appreciated but never required of any members. Please click the chat name to see the current reading list or info. All adults are welcome.